Students that worked in the RESH:ERRG group have moved on in their career. Below are updates on a few of them. “I was thrilled to work with Dr. Raun (in 2013) on my senior design in statistics, since we naturally had such similar interests. We were able to do research on ambient ozone concentration in Houston, which tied nicely with my second major in Environmental Engineering. After a great semester of doing research with her, I was eager to sign up for her class, Environmental Risk and Human Health. It was a great, applied class that taught me a lot of useful skills. I definitely looked up to Loren, and considered her to be a mentor of mine. 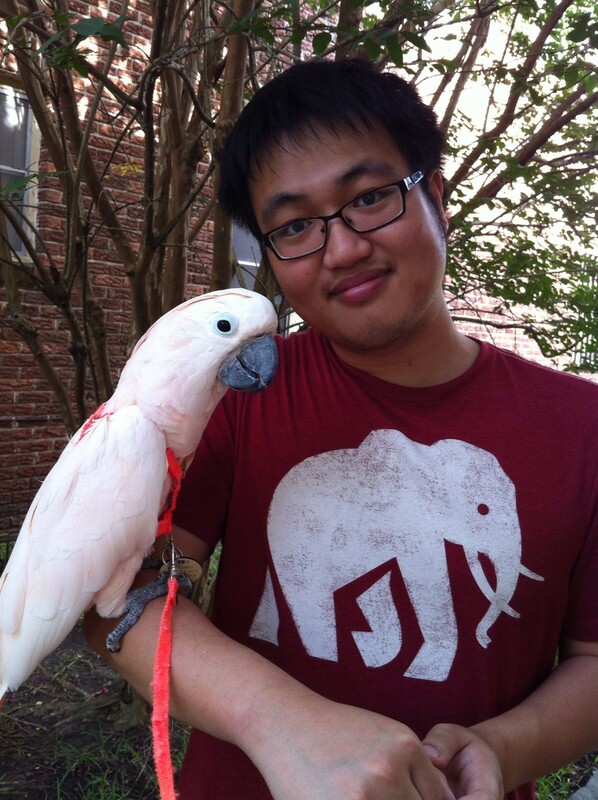 “I’ve known Dr. Raun since 2012 when I first came to Rice. I took Dr. Raun’s STAT 684 and STAT 685. During the summer of 2013, I took an internship in City of Houston, Human Health Service department and I reported to Dr. Raun.